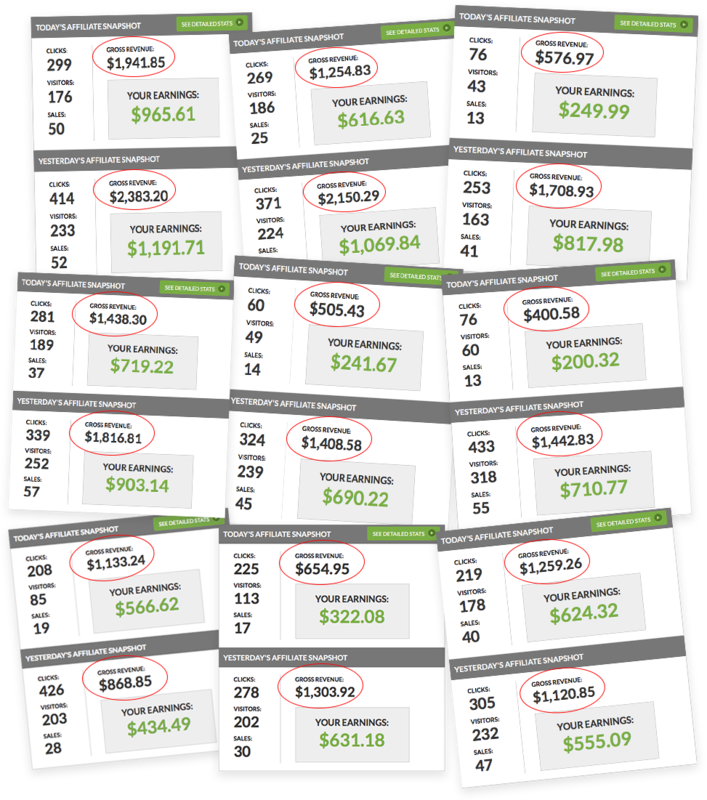 Want to Skyrocket Your Earning Potential? We’ve spent a long time creating WP SEO Gold. 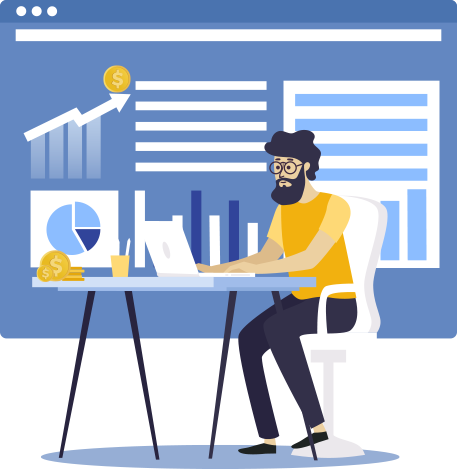 It’s one of the most powerful tools on the market for automation and SEO. 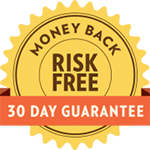 Sell WP SEO Gold Accounts And Charge Monthly or Yearly. 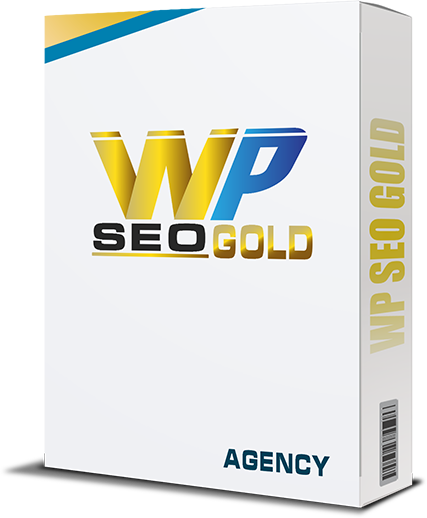 We know your own WPSEOGOLD Agency License will put a LOT of money in your pocket … fast and with almost no effort. No thanks. I understand this is an easy way to profit because you’ve done all the hard work for me. 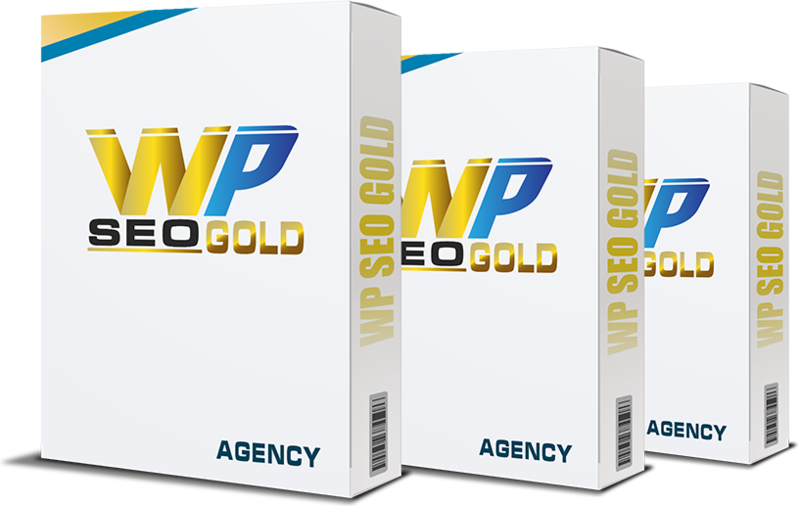 I also understand that if I want to get access to the WPSEOGOLD Agency License program in the future, I will either pay a lot more and the Agency License may not even be available. Please take me to my download.